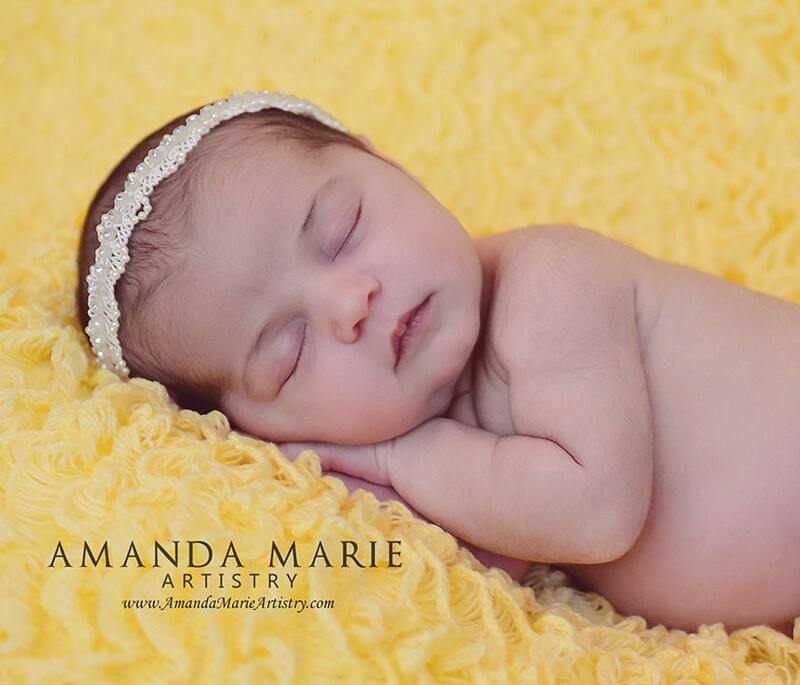 This Dainty Baby Headband with Pearls is 1/2" wide. Just perfect for any age! Good Seller, Another great purchase for my baby! Looks great! I hope my daughter doesn't pull it off when I have her wear it.